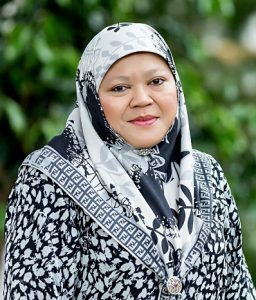 A diverse region in terms of cultures, Southeast Asia is a big multicultural hub, integrating different beliefs and hosting some of the world’s dominant Islamic, Buddhist, and Christian states. 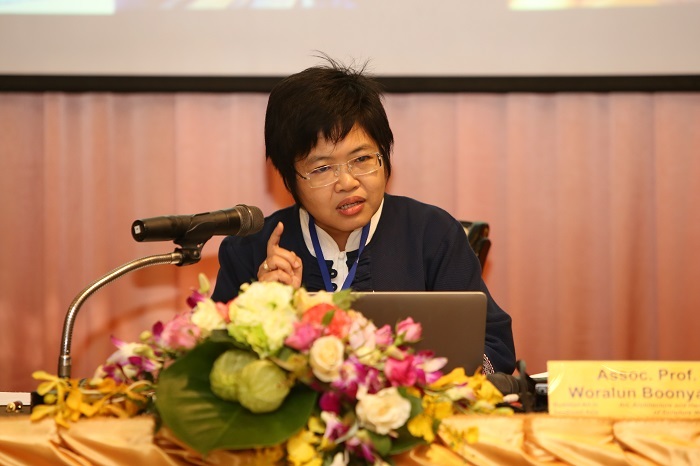 According to the World Christian Database, Southeast Asia hosts over 163 million Buddhists who account for more than 33% of the world’s Buddhist population. 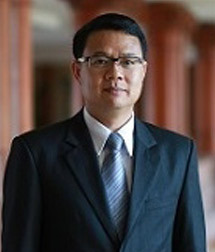 The same source also ranks Thailand, Cambodia, Myanmar, Laos and Vietnam among the top 10 “most Buddhist nations” in the world (percentage of Buddhists among the country’s population), with Thailand and Cambodia ranking first and second. 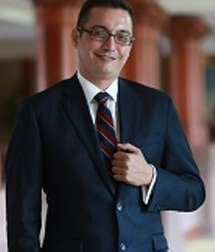 Even predominantly Muslim nations such as Brunei Darussalam and Malaysia are among the 20 “most Buddhist nations in the world”. 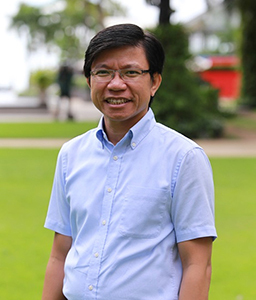 Although Southeast Asia houses such a large number of spiritual beliefs and practices, peaceful interactions and coexistence have been the norm until intolerance, secular values and misguided nationalism changed the moral landscape. 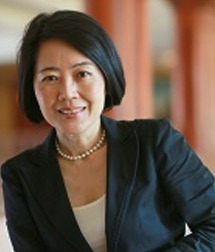 The lack of cross‑cultural understanding often results in cultural insensitivity, and leads to social conflicts. 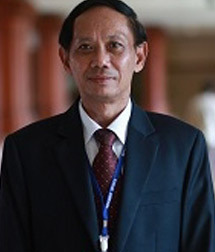 It is crucial, therefore, to promote cross‑cultural understanding and dialogue among Southeast Asians in order to achieve unity, peace, and sustainable social development. Countries in Southeast Asia are working to enhance mutual understanding and respect through political, social, and, most importantly, educational means. Since spiritual beliefs are communicated through and expressed by arts, one way to gain a better understanding of a culture is by disseminating the knowledge about its arts. As a result, institutions with educational mandates in the region, including schools, universities, and museums, are the providers of the knowledge on different cultures and beliefs. Museums usually display collections of different spiritual beliefs, and art history lessons are given at schools and universities along with other subjects. 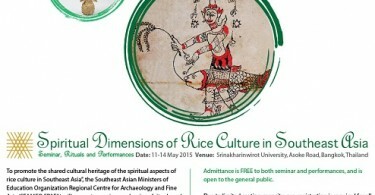 To promote a better understanding of spiritual/religious arts in Southeast Asia, through its innovative ‘Sacred Universe’ Flagship Programme, SEAMEO SPAFA will conduct a series of regional workshops from 2012 to 2016 on the spiritual arts of the ASEAN region. 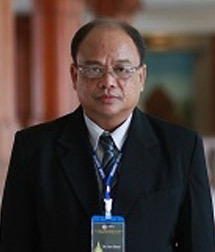 They will encompass the study of the arts of the major religions and spiritual beliefs in the region with the aim of furthering cross-cultural understanding and exchanges of knowledge among participants, who will become part of a network of experts in Southeast Asian arts who share the spiritual values of these traditions as expressed through both old and new works of art. Furthering professional competence in the fields of archaeology and fine arts through regional programmes and activities has always been one of SEAMEO SPAFA’s main objectives for the past 25 years. 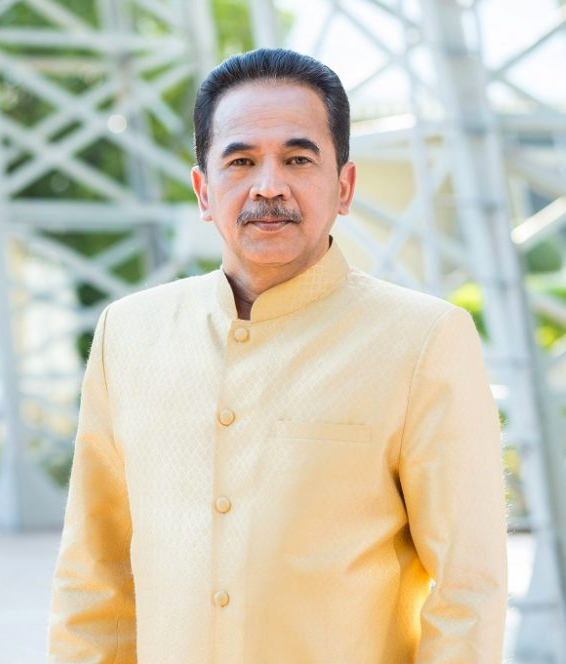 As efforts at building economic and social communities and regional integration in the ASEAN region are accelerated, gaps in the understanding of the various fundamental aspects of Southeast Asian diverse cultural and spiritual roots are clearly visible. Material culture has overtaken spiritual values that have guided the peoples in the region for centuries. It has become necessary to restore the balance between material well-being and spiritual needs so as to reduce social and economic conflicts caused by ignorance and cross‑cultural misunderstanding. 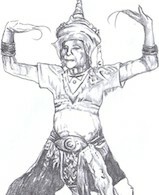 As beliefs and practices of the main religions of Buddhism, Islam and Christianity, as well as the indigenous and other Asian traditions, form the core of the peoples’ lives in the Southeast Asian region, they should be better understood by all, especially educators and professionals in the fields of cultural heritage and fine arts. 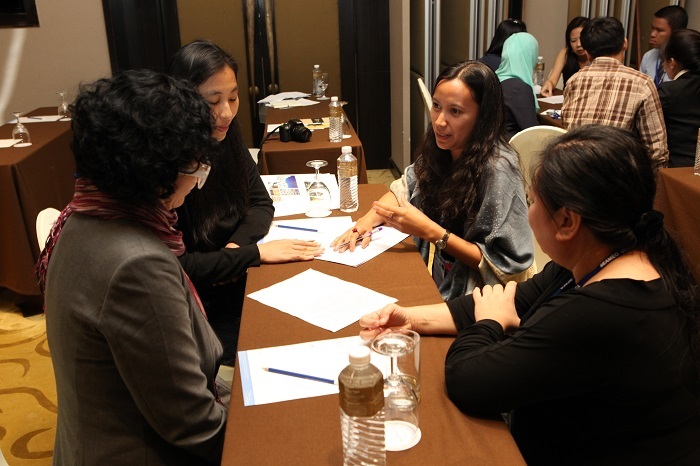 For these reasons, SEAMEO SPAFA has established a Flagship Programme entitled ‘Sacred Universe’ to support meetings, training, workshops, networking, and research in specific themes in fine arts, photographic arts, religious arts, performing arts and oral traditions of Southeast Asia. 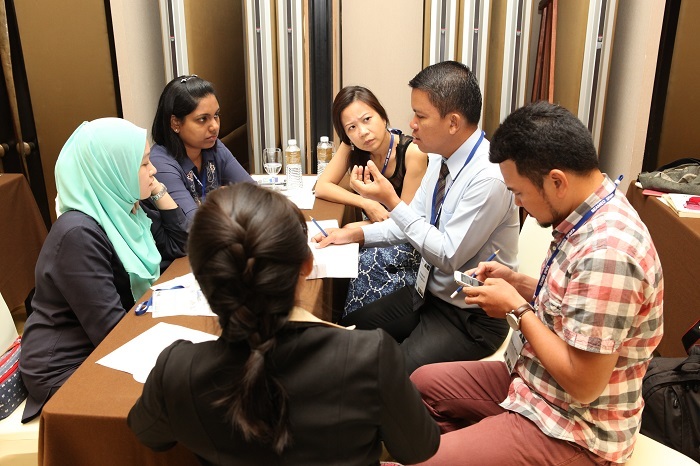 Advance cross‑cultural understanding and mutual knowledge among Southeast Asian participants. 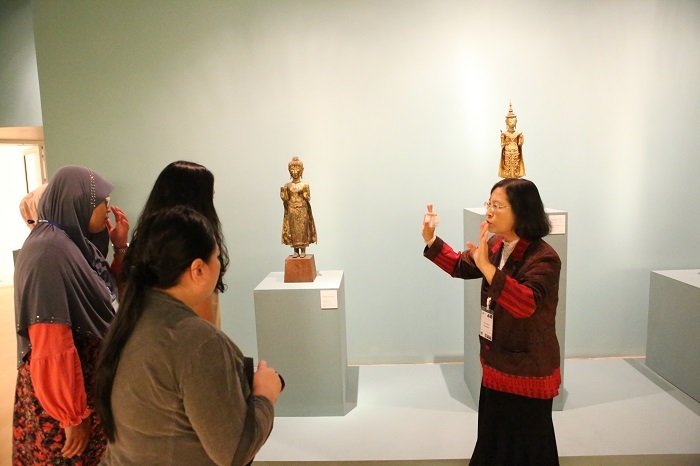 Introduce participants to fundamental knowledge on Buddhist Art, which will further their knowledge and appreciation, as well as skills in managing Buddhist artefacts and collections, and in disseminating knowledge on Buddhist art. 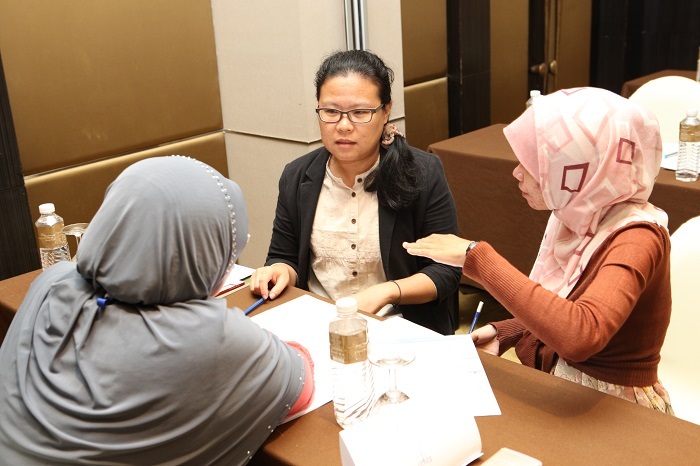 Promote dialogue between workshop participants, which will create a platform for future regional collaboration. 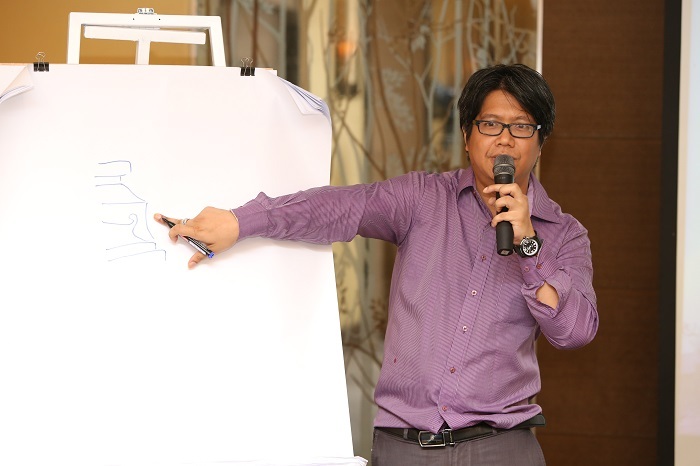 Participants have a better understanding and knowledge in Buddhist Art of Southeast Asia and enhanced skills in their profession. The four-day intensive workshop on Buddhist Art in Southeast Asia gathered 17 participants from SEAMEO-member countries who, over the four-days, heard lectures from experts on Buddhist Art, visited temples and art exhibitions, and participated in hands-on Buddhist art activities, all of which enhanced their understanding of Buddhist Art in Southeast Asia. 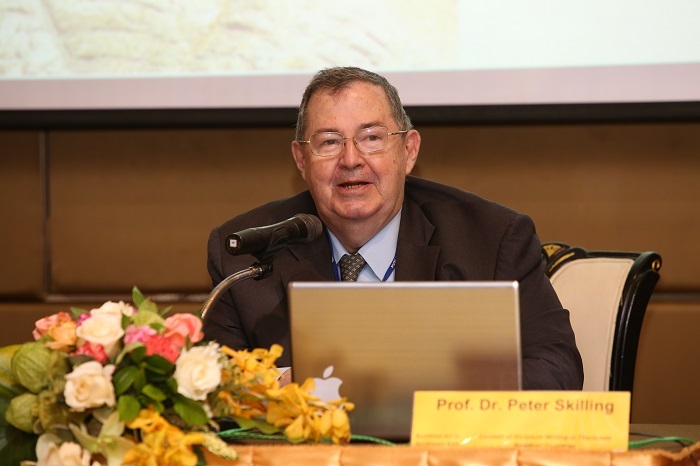 The first day of the workshop (12 November 2014) was held at The Royal Princess Larn Luang Hotel, Bangkok, Thailand, where participants heard lectures on ‘Introduction to Buddhism in Southeast Asia’ by renowned professor Dr. Peter Skilling, and ‘Introduction to Iconography of Theravada Buddhism in Southeast Asia’ by Assoc. 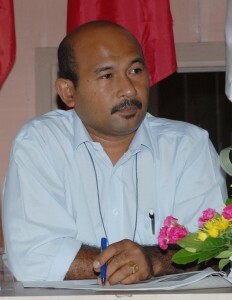 Prof. Dr. Chedha Tingsanchali. 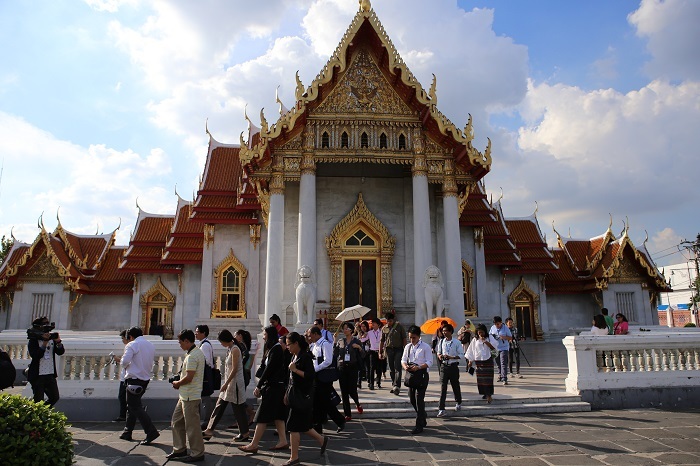 After being equipped with fundamental knowledge of Buddhist Art in Southeast Asia, participants were brought to The Marble Temple (Wat Benchamabophit), where they were able to see first-hand Buddhist influences in the art and architectural design of the temple. The participants were also given a detailed explanation of the many various Buddha images found within the temple grounds. 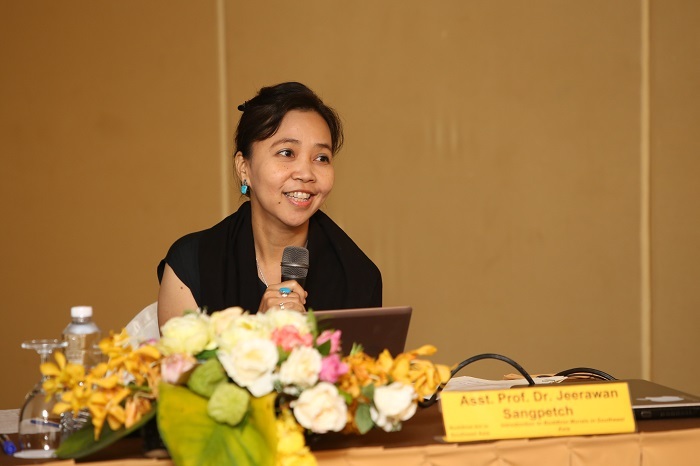 The second day of the workshop (13 November 2014) was a full-day of lectures on the topics of: ‘Introduction to Buddhist Architecture in Southeast Asia’ by Assoc. Prof. Dr. Chedha Tingsanchali; ‘Introduction to Buddhist Murals in Southeast Asia’ by Assist. 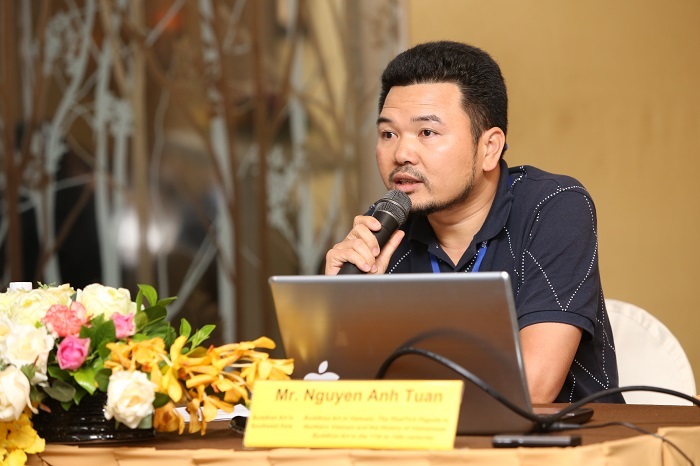 Prof. Dr. Jeerawan Sangpetch; and ‘Buddhist Art in Vietnam: The PhatTich Pagoda in Northern Vietnam and the History of Vietnamese Buddhist Art in the 11th to 14th centuries’ by Mr. Nguyen Anh Tuan. 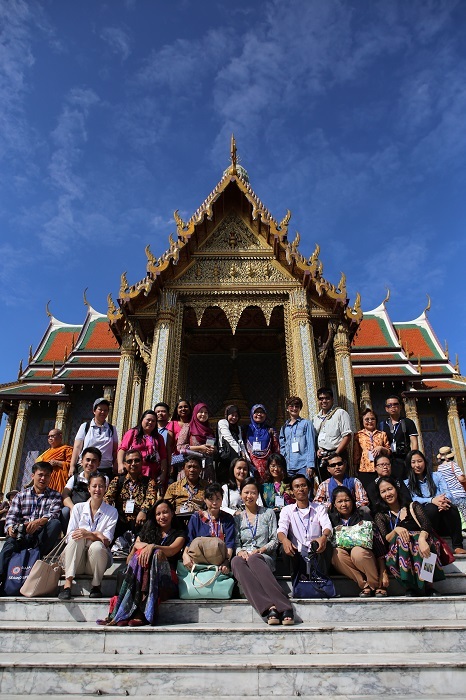 With all the knowledge amassed from the first two days, the third day (14 November 2014) was spent at The Grand Palace and the Temple of the Emerald Buddha, Bangkok, Thailand. 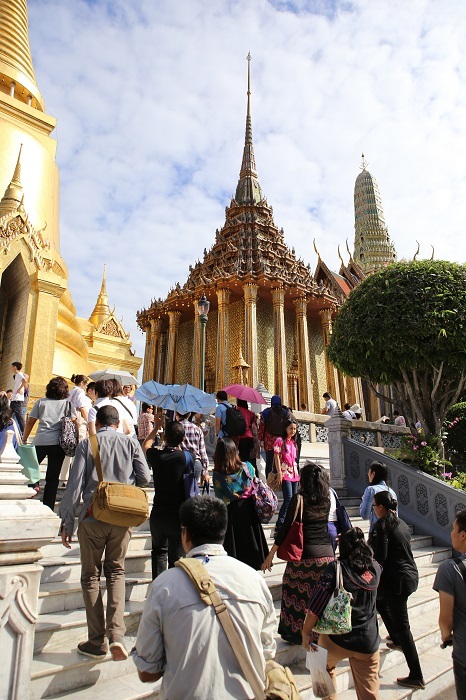 Within the compounds of The Grand Palace, participants were able to see and experience Buddhist Art in architecture and mural paintings. The participants also got the opportunity to work in the Royal Vocational Skill College for Men within the compounds of The Grand Palace, where they were taught how to make their very own Thai traditional floral mobiles, the artistic design of which contained many Buddhist artistic influences. 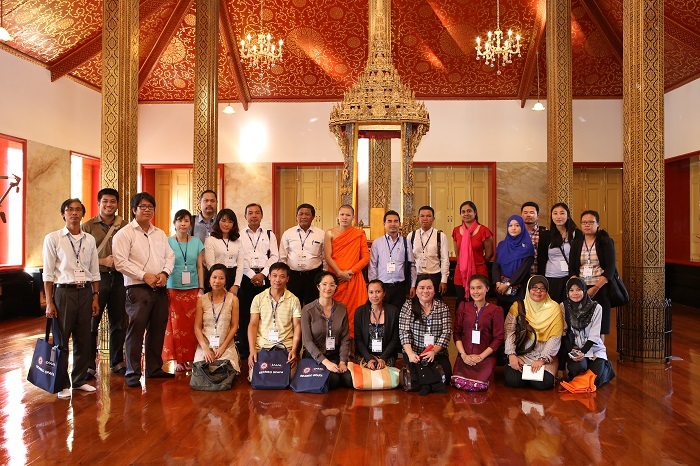 On the fourth and final day (15 November 2014), participants further enhanced their knowledge through lectures on ‘Context of Scripture Writing in Theravada Buddhism’ by Prof. Peter Skiling; ‘Art, Architecture and Handicrafts in Context of Scripture Writing’ by Assoc. 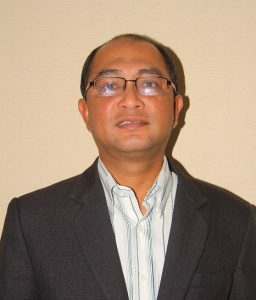 Prof. Dr. Woralun Boonyasurat; and ‘Buddhist Art Heritage: From Temple to Heritage Sites and Museums’ by Dr. Amara Srisuchat. 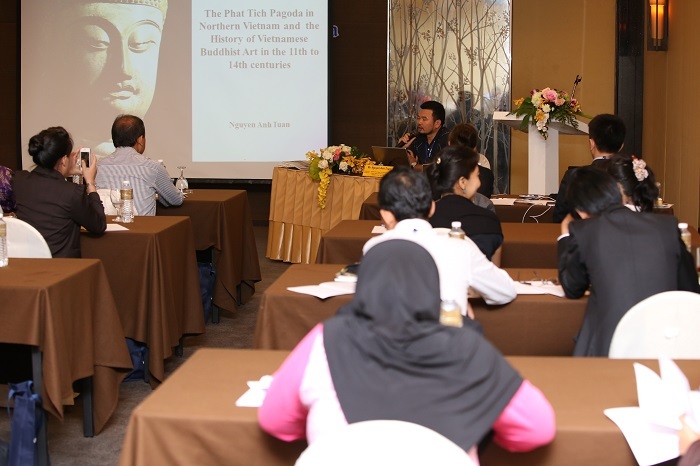 The participants were then given ten questions related to Buddhist Art in Southeast Asia to be discussed in teams, which were then presented by a representative from each team. After all their hard work, the participants received their certificates of participation in the ‘Buddhist Art in Southeast Asia’ workshop, which were well-deserved. 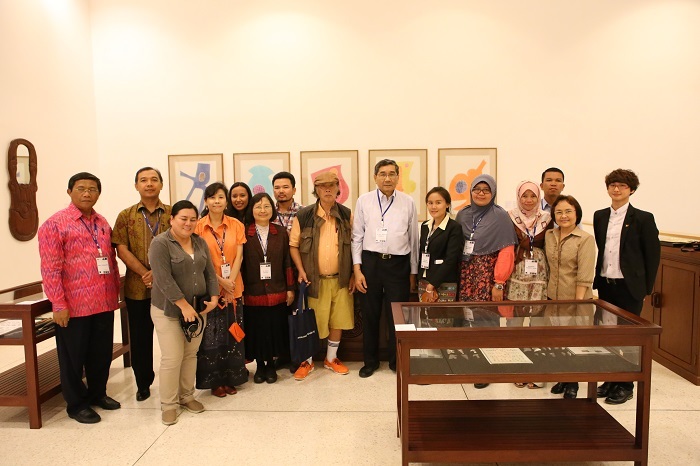 To conclude the four-day workshop, the participants were brought to the Bangkok Art and Culture Centre, where they were invited to view two exhibitions: ‘The Autonomous Spirit’ by renowned Thai artist, Mr. Inson Wongsam, and ‘Thai Charisma’ by Dr. Amara Srisuchat. 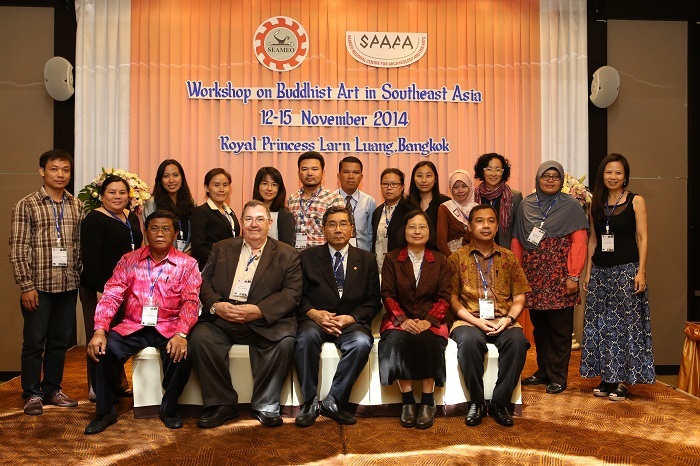 Through this workshop, the participants were able to gather valuable information and insights on Buddhist Art in Southeast Asia, and SEAMEO SPAFA looks forward to enhancing the knowledge of future participants in its next spiritual art workshop on Christian Art in Southeast Asia in 2015-2016.